How to appeal to Chinese luxury buyers ? Though there was an inescapable slow down purchases by Chinese luxury customers due to government suppression, a recent survey from ContactLab (a Milan-based digital Marketing Firm) pointed out that luxury buyers in Shanghai outspent their counterparts in New York last year. China is expected to overtake the USA and become the world largest luxury market by 2020, says Renee Hartmann, co-Founder of China Luxury Network. Therefore, how to deal with Chinese luxury buyers and seduce them to spend and become loyal to brands and products is really the hottest topic for the luxury industry globally. Below are some of the hottest tips. Surveys and reports (Simon-Kucher & Partners; ContactLab) have concluded that Chinese luxury buyers are much younger in age and savvier about Internet and mobile information than their other counterparts in the world. 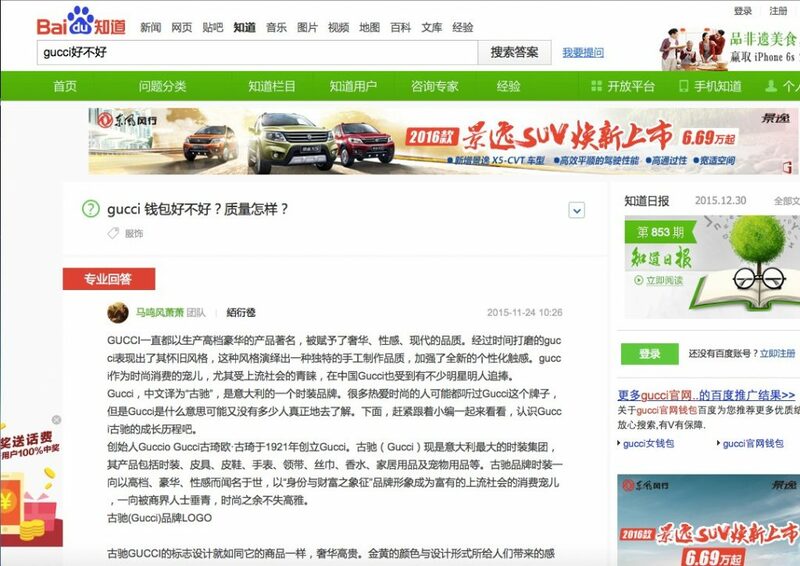 It was also stated that Chinese luxury buyers check brands and products information online much more often when they are planning to purchase luxury goods, especially when they decide to buy goods overseas. In a survey made by Simon-Kucher & Partners, at least 27 percent of the total respondents stated that they have or will purchase luxury products online before or in the future. Interestingly, 92 and 98 percent of the respondents suggest their favorite luxury brands to expand their production line to new products such as perfumes and cosmetics, and love to see brands with a complete and clear product catalogue online for reviewing. As an easy-accessible terminal, a luxury brand website is valuable when providing brand and product information and influencing the decision making process of buyers, no matter where they are buying (on- or off-line). 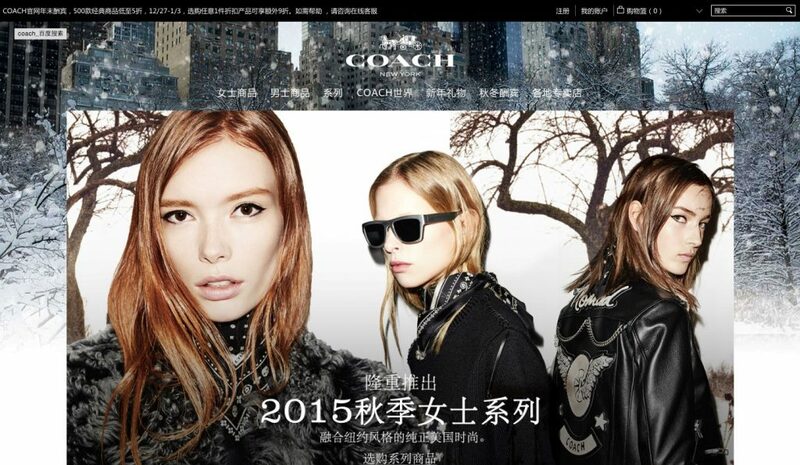 Among the luxury brands that actively work in China, Coach has a very impressive Chinese website presenting here. All the products are categorized with seasons, genders, types and locations, allowing customers to achieve a great viewing experience. What Chinese luxury buyers now look for is far more than merely ‘eye-catching’ logos, especially for those who have been overseas or experiencing different products. Luxury goods are much more preferred when they are refined in quality and stories. More Chinese luxury buyers believe a long, colorful history of the brand or products leads to great craftsmanship and then results in a better value for spending. Another reason for storytelling is that recent buyers are over-whelmed with commercialized information. They are less affected and responsive to direct branding push; however, the survey indicated that over 78 percent of the total respondents show great interest in brand history, anecdotes, or original content from producers, and would be more attached to the brand at last. Chinese luxury buyers, as described before, are younger and much more active online. They would love to spend time on checking products’ information prior to real purchasing. Hence, carefully selected marketing materials and diffusion channels are crucial for promoting brands and products as well as building brand attachment. John Lewis is always the leader when creating great affecting brand videos to differentiate itself. 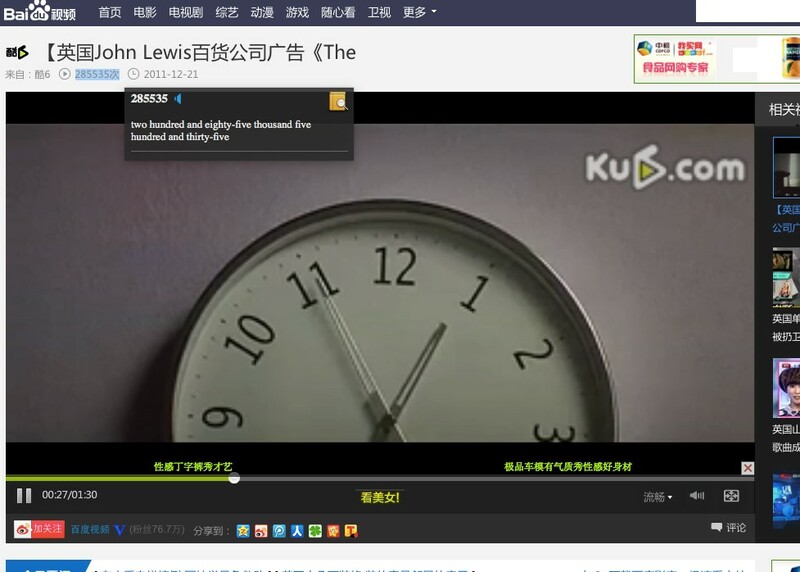 The video below was made around Christmas and has been viewed over 280 thousands in China. Nowadays, customers are over-whelmed by information. How to make a brand stand out and put a memory into a customer’s mind is the crucial point for building a brand name. 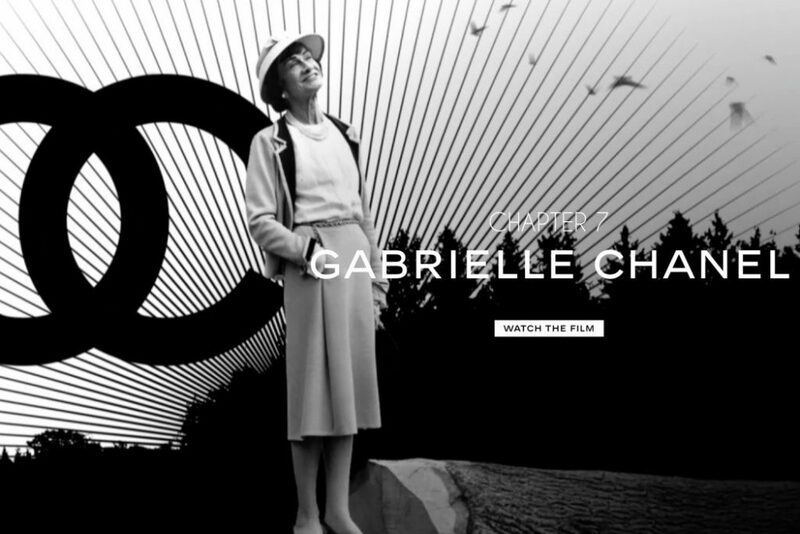 A well-made video affects watchers emotionally, thus builds a strong attachment with the brand. Another advantage for a brand video is that it is highly sharable. Once a brand video is impressive and recognized by aspecific audience, it can be shared among a huge number in a very short time, create huge awareness as well as WOM (Word Of Mouth) and then influence the buying behavior of targeted and potential customers. 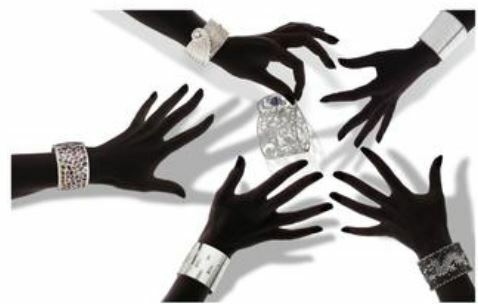 Chinese luxury buyers are used to add totemic ‘fetishism’ onto luxury brands. It is believed that the top quality, long brand history, exclusive craftsmanship and importantly, the sky-high cost defines society status, wealth situation, and that it will show their success and achievement in front of others. This kind of religious value lays perfectly well into the offline events ranging from membership parties, new release introductory shows, new product launching gatherings, etc. as it helps satisfy people’s desire of showing and enjoyment of ‘exclusivity’. Luxury buyers in China are nowadays hardly satisfied by a shinning logo only, but are more considering the real values of quality, function, design and utility. An offline experience event could perfectly serve the purpose of having product buyers to physically try on the products and experience these values themselves. These events contribute to the decision-making and build a stronger brand attachment, while most experiencers get a certain understanding of brands and products online. 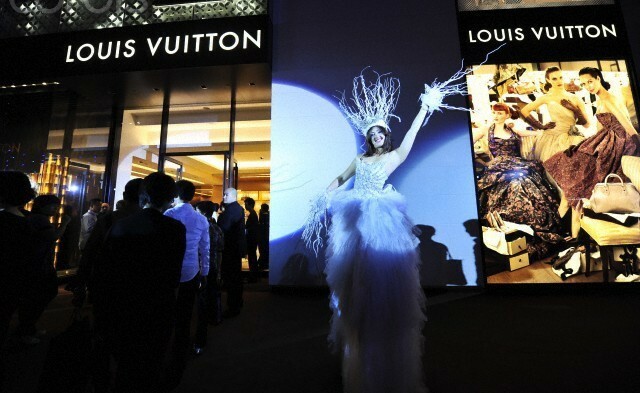 For Chinese luxury buyers, brand is the top driver for luxury goods purchase. Most of the luxury buyers in China research on the brand and products before making any decision, while the most favorable way is still searching on the Internet. Chinese buyers are much over-whelmed by those commercial branding but love to consider the experience or recommendations from the others online. 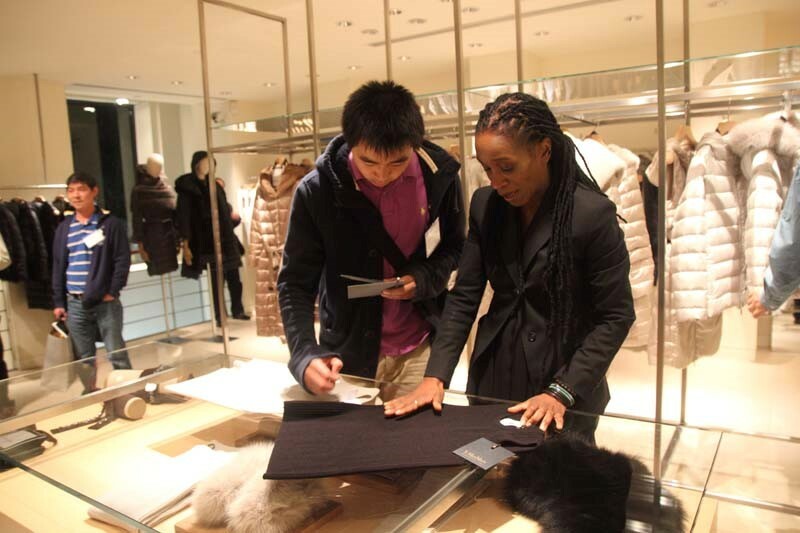 One fact is that more Chinese buyers are planning to purchase luxury goods overseas. This has made Chinese luxury buyers a global demographic rather than just a geographic group. Most of these buyers conduct their research and prepare a list for purchasing before their trip abroad. 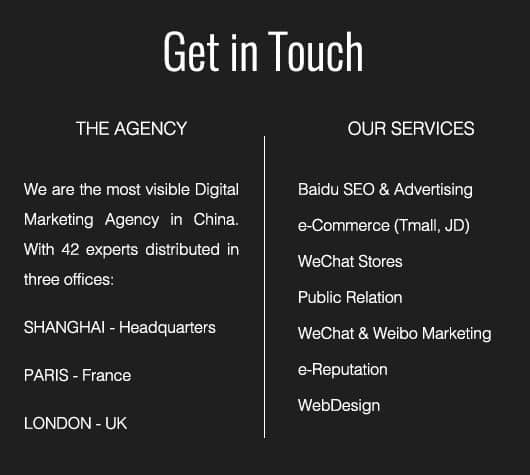 Therefore, brand marketing is required to cover widely and efficiently; digital marketing, especially e-Reputation are more important these days. Since China has become the top luxury consumption country, a proper way to reach the Chinese public has become an important consideration for brand marketers. 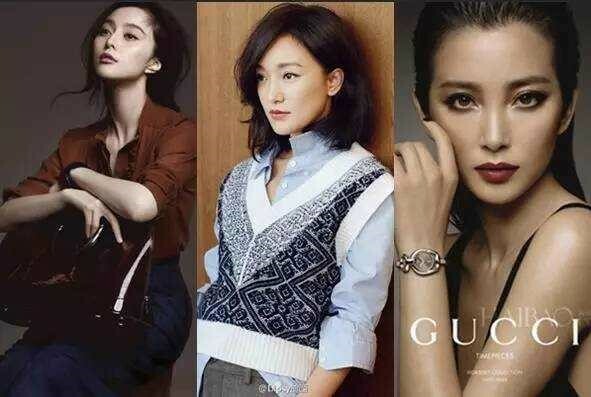 Local Chinese luxury buyers, especially those in the 2nd or 3rd tier cities have very limited familiarity to neither western celebrities nor world-class super models, but highly admire local first-line super stars. The influence power of these Chinese stars turns out to be dramatic in China local market. Take Fan Bingbing as an example: this Chinese super star has brought, through Taobao.com in year 2013 only, over 450,000,000 Chinese Yuan sales, and participated in over 50 different advertisements within the year, making her almost a 200,000,000 Chinese Yuan annual income. She is also the favorite for many movie directors and variety shows due to the great exposure and recognition among the local public. This is probably why Louis Vuitton has chosen her to be the exclusive China brand ambassador for one of its most famous handbag series. Luxury buyers years ago might have tolerated a poor in-shop service due to the lack of experience and comparison. This has changed dramatically nowadays as many of them have been to oversea stores and were treated much ‘carefully’. The requirement ragarding store staff has increased accordingly mainly on a nice welcome, a diplomatic brand explanation and a professional description of the brand features. Due to the younger purchasing age and stronger connection to the digital life, Chinese luxury buyers would love to have an experience that is digitally equipped and hyper connected. Karl Lagerfeld and Kenzo have invested on building electronic tablets and screens in their shop, particularly inside the changing rooms, where customers can view moving pictures, trendy shows and check product details. All the activities done above have implied the mentality of Chinese luxury buyers: ‘if they are going to pay, they want the best”.